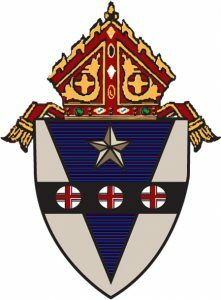 Archbishop Charles J. Chaput Announces Establishment of Independent Reconciliation and Reparations Program to Support Survivors of Childhood Sexual Abuse. This prayer follows the dismissal of the Mass and is not to be prayed at any time during the Mass. that is for the Church, of the Universal Prayer.